I forgot to post this picture with last week's Slab Sunday about Luce di Luna. It's such a beautiful kitchen that I wanted to still show it. 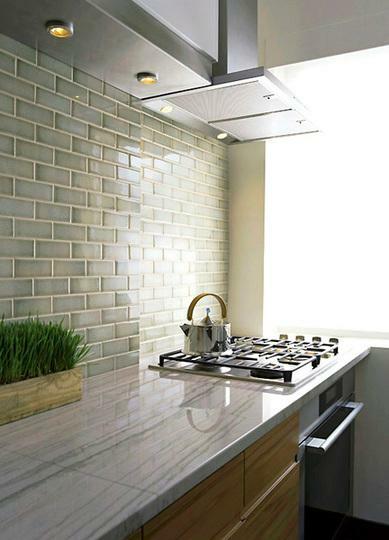 The tile backsplash is from Walker Zanger.